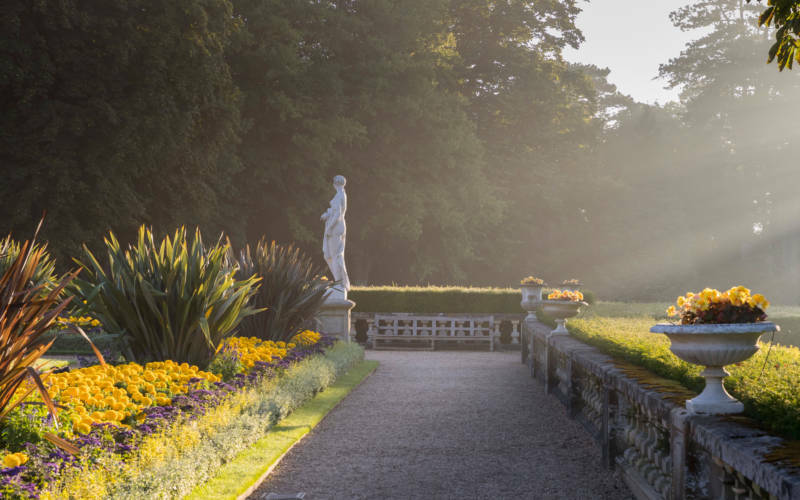 Join professional photographer Lillian Spibey and learn how to take great landscape photographs around the Waddesdon estate. Lillian will discuss how aperture, shutter speed and ISO work together to create great landscape photographs. Find out which camera setting to use and rely on to create sharp, eye catching images. Landscape compositions and tips will be covered, and you’ll look at famous photographer’s work to inspire you further. 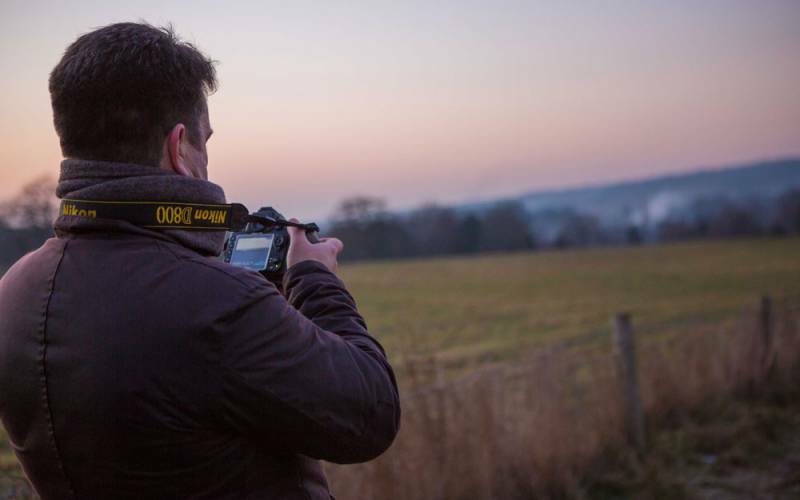 This course is for people with a basic knowledge of camera settings and an avid interest in landscape photography. 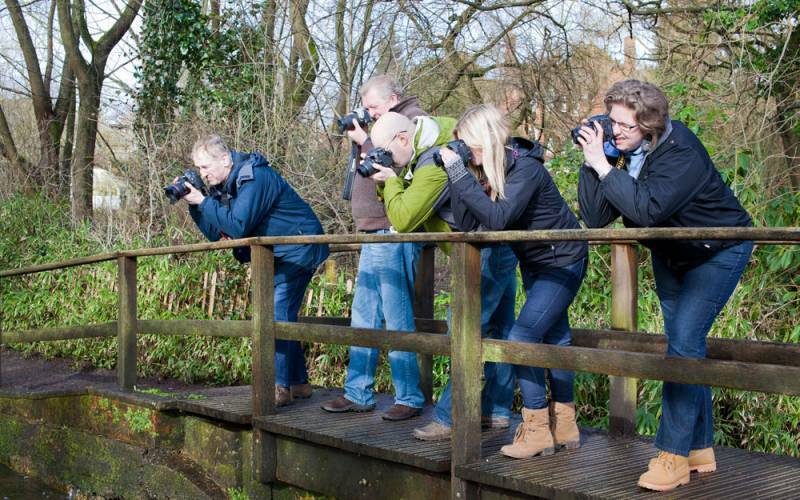 A bridge camera or D-slr is suggested for the class, and bring a tripod if you have one. Course booklet and tea/coffee including in the ticket price.